This gorgeous GPA speed air leather provides you with optimum comfort, style and protection. 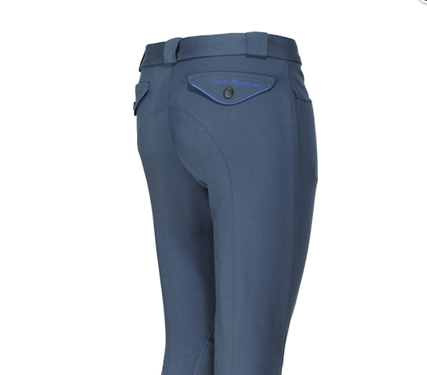 This gorgeous GPA speed air leather provides you with optimum comfort, style and protection. The leather covering this gorgeous GPA speed air leather is made by Dy’on. This GPA Speed Air leather is a multi-vented riding hat with an air-climate control system which makes this GPA speed air leather ideal for wearing at shows or on warm summer days. 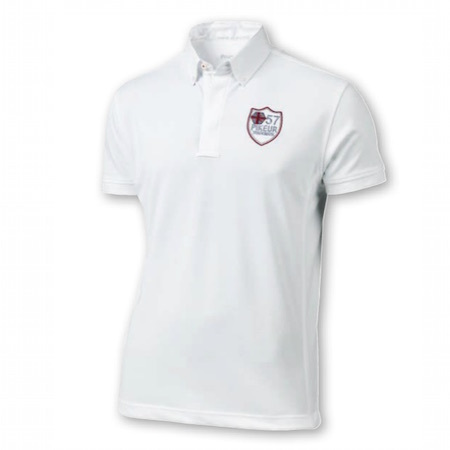 Designed with an up-to-the-minute sporty design, this GPA Speed Air leather has a lightweight peak and removable lining pieces to aid fit and comfort. Both sturdy and lightweight, this GPA speed air leatherhas been developed in collaboration with the leading endurance riders, for whom a comfortable, safe and lightweight helmet is essential. The head liner in this GPA speed air leather is removable, washable and interchangeable, allowing you to keep it looking and smelling sweet for longer. The 3 large lamella in the front and two side openings are in the same colour as the helmet giving an overall uniform colouring. 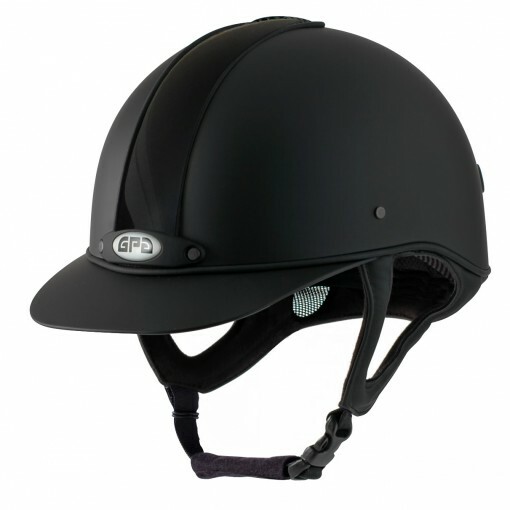 This GPA Speed Air Helmet leather is available in numerous colours and sizes, allowing you to find your perfect riding hat. 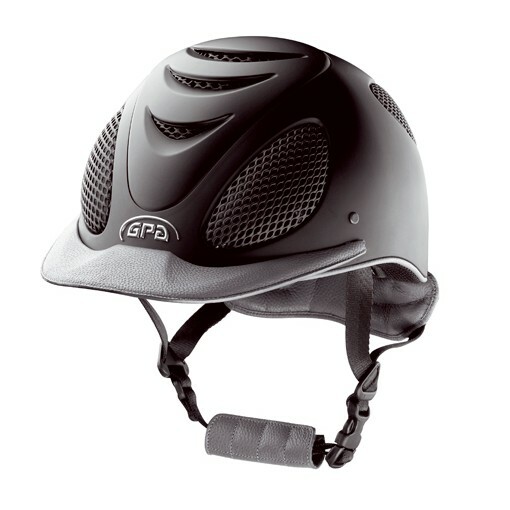 The GPA logo is on the front of this GPA speed air leather, providing an elegant finish to this gorgeous riding hat.